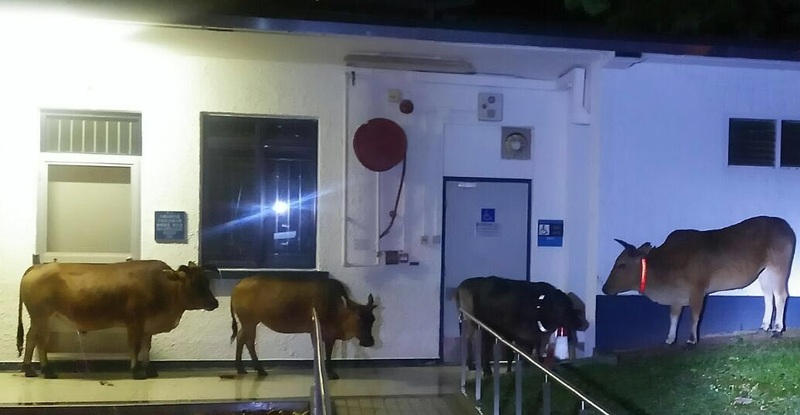 Across Hong Kong only three people sought hospital treatment, RTHK reports. 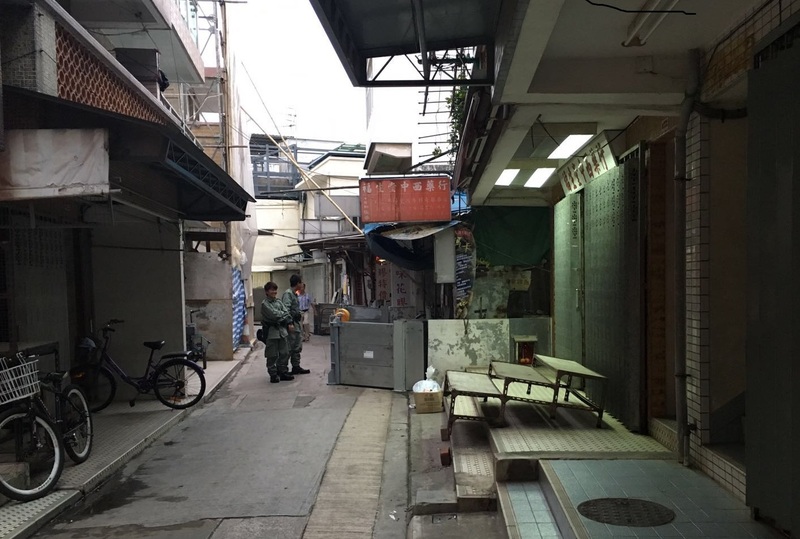 Police have moved dozens of Tai O residents to an overnight shelter because of the fear of flooding from Typhoon Nida. Typhoon Nida has shifted course over the past 24 hours and is set to pass to the north-east of Hong Kong. 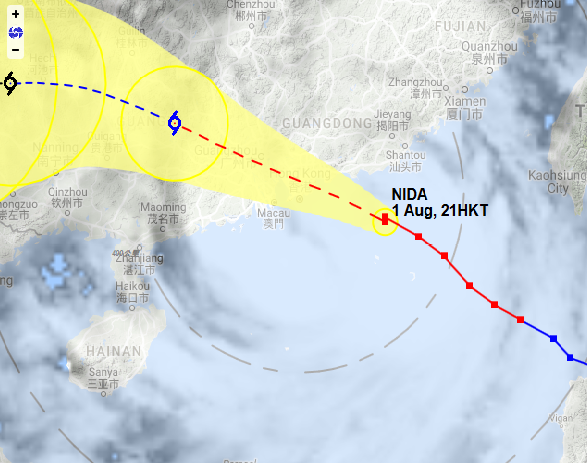 After hoisting the Typhoon 8 warning signal at 8:40pm, the Hong Kong Observatory said Nida would close in on Hong Kong overnight but its centre would pass within 100 km to the northeast of the territory.